The Scandinavian Studies Program was established in 1986.
and understanding of it's Scandinavian heritage and culture. 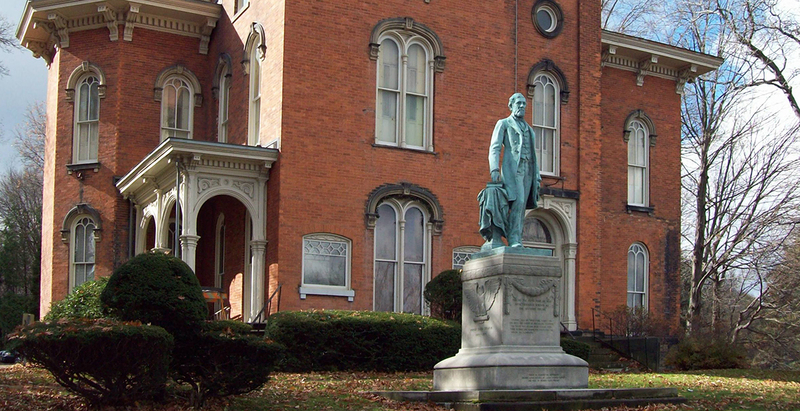 museums to churches and cultural institutions. staple in the Community contributing to the Scandinavian culture. 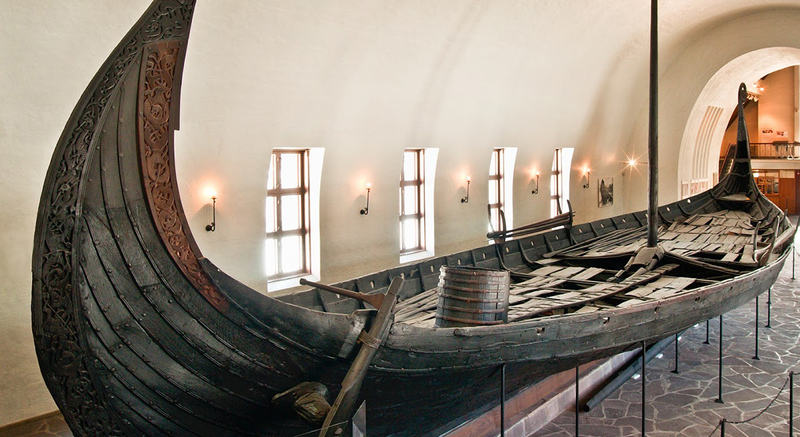 Discover everything Scandinavian that Jamestown, NY, USA, has to offer! Folk Festival, Lucia Pagent, Swedish Psalmodikon, Julmarknad, Arts and Crafts Stuga, Upcoming Events. 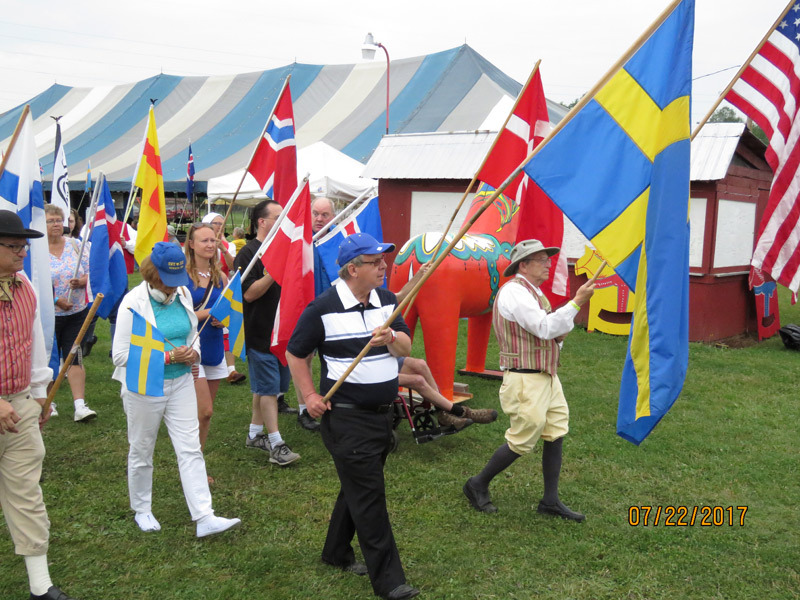 Scandinavian Folk Festival 2017, Norm Owen, Lucia, Fenton History Center, Thule Dance Team to Sweden, Julmarknad-Swedish Christmas Marke,Thule Lodge Vasa Park to be Sold. 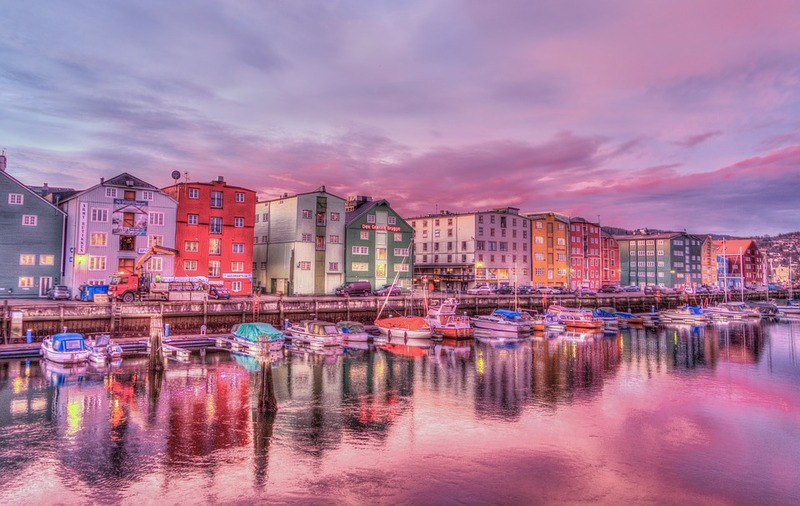 Norden Women’s Club, Walpugris Night, Internships, Lecture - Why is this Area Swedish? 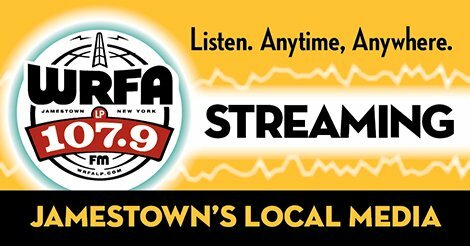 Swedish/Norwegian Folk Music Concert, Lucia Pageant, Jaerv - Swedish Band, Swedish Just for Fun, Camp ONYAHSA, Swedish Christmas Cookie Workshops. 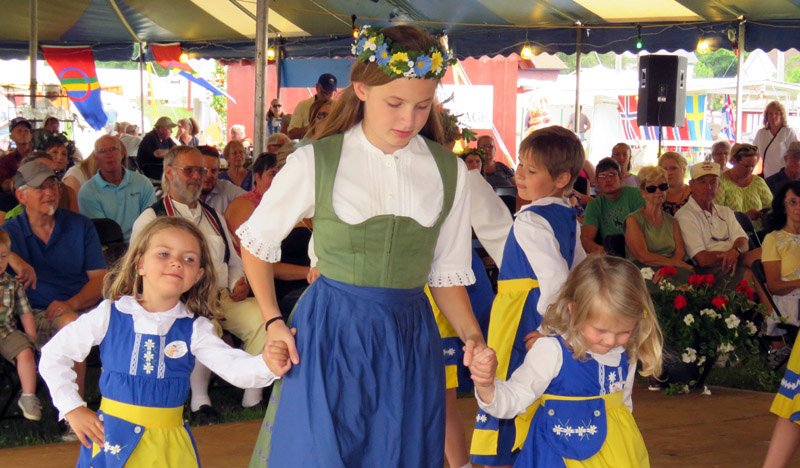 Scandinavian Folk Festival, Studies Program, Pippi Longstocking Contest, Internship Program. View a list of the older newsletters to download. Get the latest news updates in your inbox! Thank you for signing up for our newsletter. You will receive the next edition. All rights reserved. © 2018 Scandinavian Jamestown.